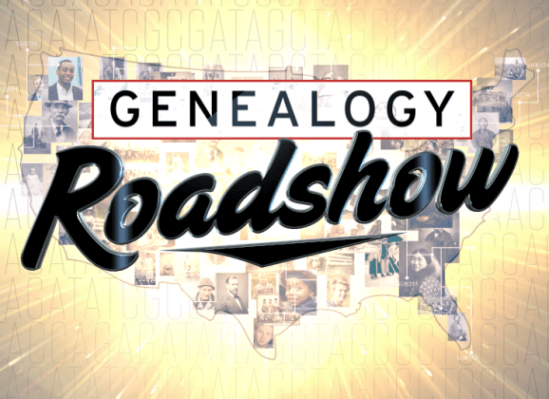 Yes, PBS has the New Season of the American Genealogy Roadshow beginning on Tuesday January 13, 2015 at 8:00 pm EST and runs through Tuesday February 24, 2015. This season visits three important cities in the history and development of the United States: New Orleans, Louisiana; Philadelphia, Pennsylvania and St. Louis, Missouri; with ordinary people discovering more about their ancestors. The genealogical show is part detective story and part emotional journey — just like anyone who is researching their family tree. The first show is January 13th and will be centered in New Orleans. Several family stories are covered but of special interest will be the one on a woman who is desperate to find out who committed a gruesome murder in her ancestor’s past. January 20th is in St. Louis with a mother and daughter seek connections to a famous author. Then on January 27th in Philadelphia, one man finds out he is a Viking descendant. During February there are three more weeks of shows, each in New Orleans, St. Louis and Philadelphia – each with some fascinating family discoveries. Also presented is how these revelations are uncovered. A very good learning experience for all family researchers.